I need to order 1 inch wood blinds for my bedroom window, because the depth of my window is not deep enough for 2 inch faux blinds. Would suggest that I order two inch and put on the outer edge of windows. I am not sure if I would like how this will look I already have trim around the window. Shallow window frames can be tricky installing window blinds. 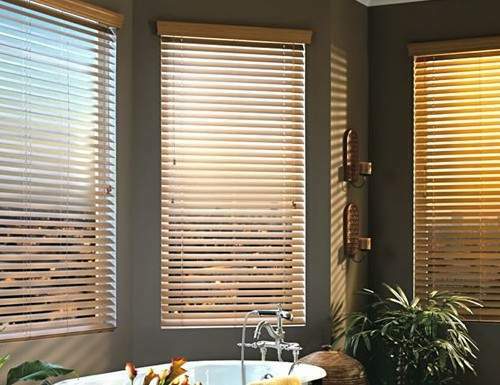 There are, however, a few options to choose from when installing blinds in windows with minimal depth. 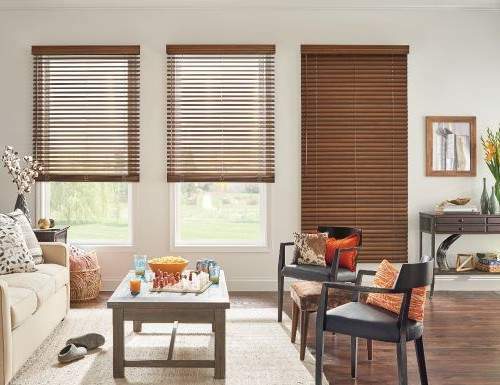 Choosing 1 inch blinds such as aluminum mini blinds, 1 inch faux wood blinds, or 1 inch wood blinds is one option. 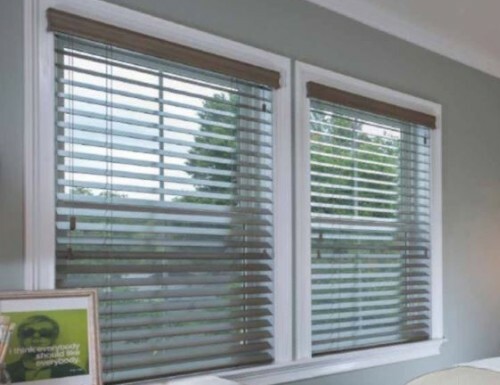 Because the headrail, slats and mounting brackets are smaller on one inch blinds, less mounting space is required. 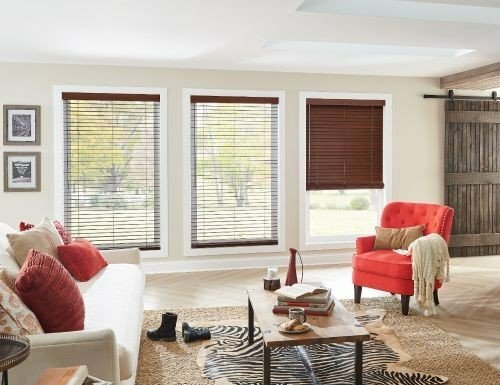 But what if you don't like the smaller slats or want to pay more for the one inch blinds? Depending on the depth of the window frame, 2 inch blinds may still be an option. First, you can always choose an outside mount. This means the blinds are not mounted inside the window frame but on the wall above the window. 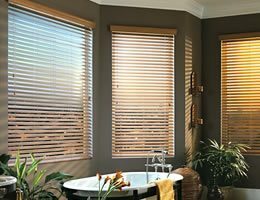 Because this option may not be as attractive to some, you may consider still choosing 2 inch blinds with an inside mount. 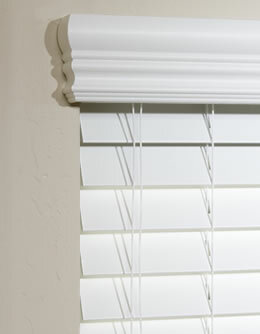 Many two inch blinds can be mounted inside the window frame with as little as and inch and a quarter. 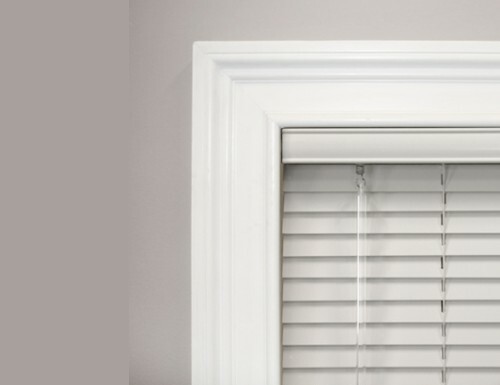 Because the blind itself needs at least 3 inches of window depth for a flush mount or for the window blinds and the valance to be completely within the window frame, a portion of the blinds will extend out of the window frame. We can create custom valances for your window blinds with short returns if you let us know at the time you place your order. Although part of the blinds extends into the room, the end look is more desirable than an outside mount blind.